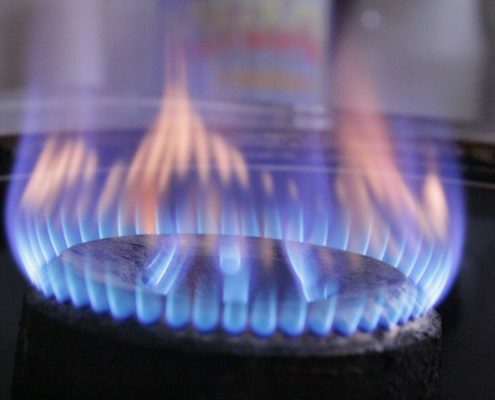 Did you know that the government is set to make some changes to Gas Safety Regulations? The new rules which are likely to come into effect on 6th April 2018 in England and Wales aim to make it easier for landlords to obtain their Gas annual Safety Certificates. 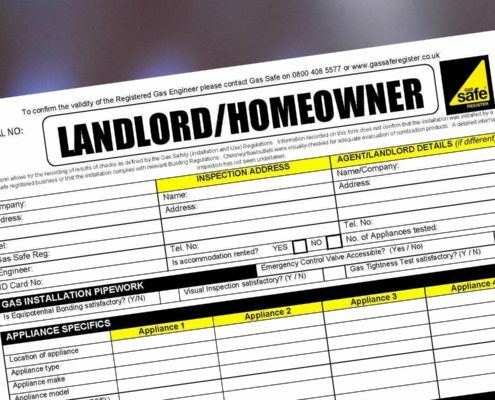 Landlords will be able to get their Gas Safety Certificate completed up to two months early! The key change to Gas Safety legislation is a loosening on the rule that states that a Gas Safety Certificate should run from one date to the same date a year later with the new certificate taking effect from the exact date all the gas appliances are checked. Instead, landlords will be allowed to carry out gas safety checks up to two months before the due date but keep the same annual deadline. This is akin to the more flexible MOT regulations and avoids landlords having to shorten their annual cycle to comply with the current legislation and wait until the last minute to get their gas safety checks done. For example, if your Gas Safety Certificate expires on 12th May 2018, you can book to have the check completed anytime from 12th March and keep your 12th May deadline. Previously, if you had completed before the May deadline, the new certificate would have taken effect immediately. In addition to the new two-month window, there are also changes to the rules for the installation of new and replacement appliances. 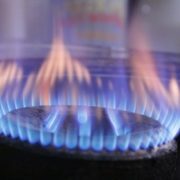 The new rules state that the gas safety check for the new appliance may be done up to two months after its first annual deadline to help align it with other appliances in the property. However, this can only be done once for each appliance (or flu) and only in order to align the deadline date in relation to the next safety check. For example, as above, if your Gas Safety Certificate expires on 12th May 2018 and your gas hob is replaced on the 15th March 2018, the deadline for the hob to have its first annual check would be 15th March 2019. However, the boiler in the property needs to have its annual check on 12th May 2018 and so this goes ahead as normal. Then the following year a Gas Safe engineer can come to the property and check both appliances on 12th May. This allows the two appliances to have the same check date going forward and saves the landlord having to arrange more than one visit from an engineer. Another small change to the regulations is that the last two Gas SafetyCertificates must be kept by landlords as a minimum. We recommend keeping them for longer as it’s important to have records going back several years. The previous rules stated that the last two years records must be kept but because of new flexibility being brought in, Gas Safety records can sometimes be done over a year after the last one, meaning the rules would have been ambiguous. The amendment deals with this potential problem. These amended regulations do not change your obligation as a landlord to carry out an annual gas safety check on your appliances. This is a legal requirement to which you must adhere. But, you do have more flexibility and the new rules will really benefit landlords with multiple properties who can better align the safety checks for their portfolio. If you have any questions at all about the new regulations or any of your legal requirements as a landlord, our Property Management Department is on hand to help – call us on 020 7368 4414. Read more about landlord’s gas safety responsibilities here. Should you buy a property in need of renovation?